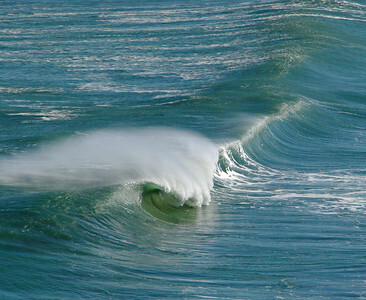 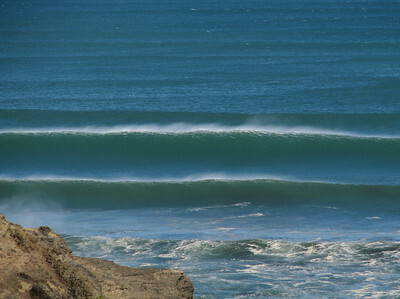 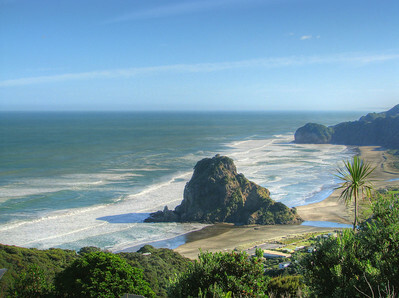 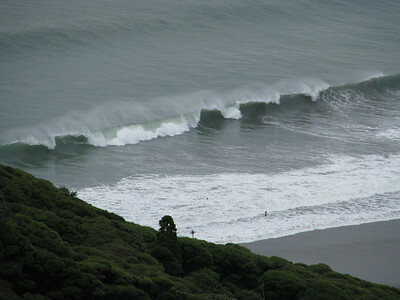 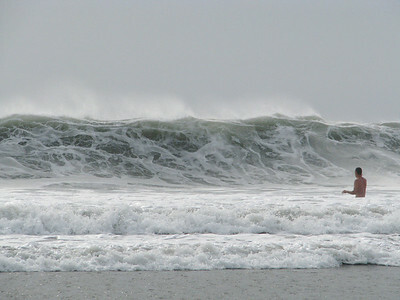 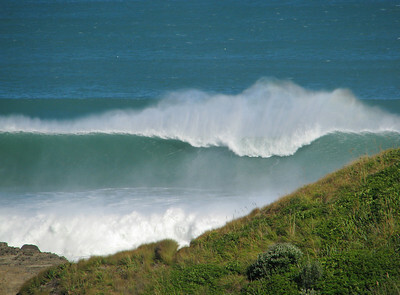 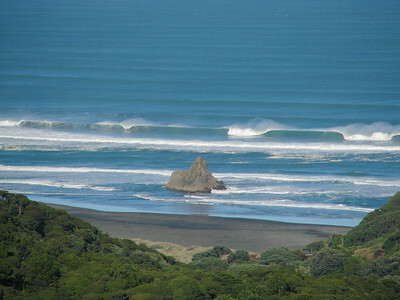 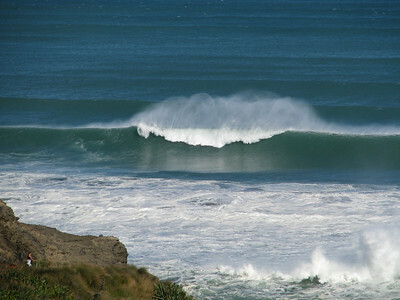 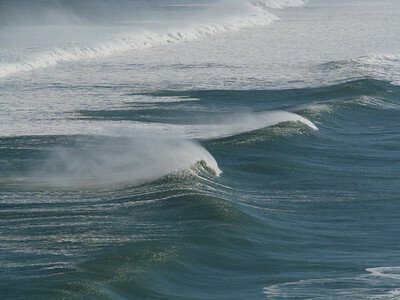 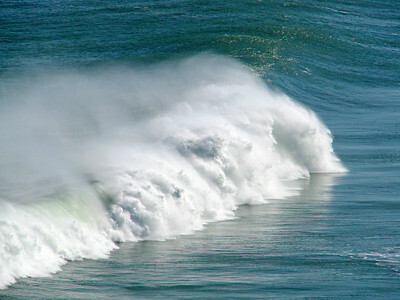 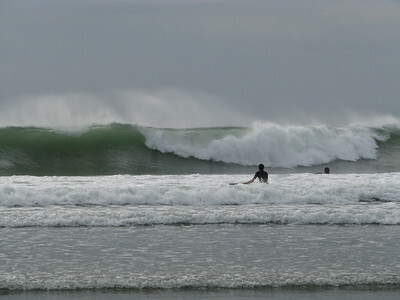 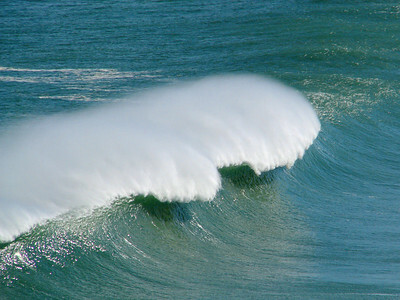 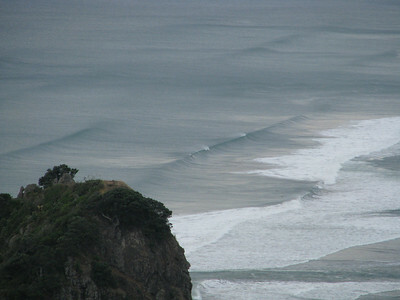 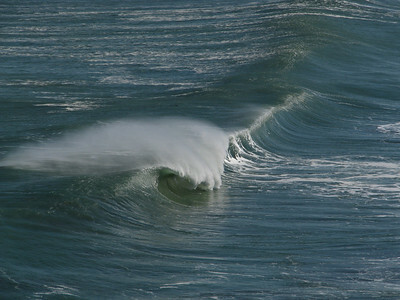 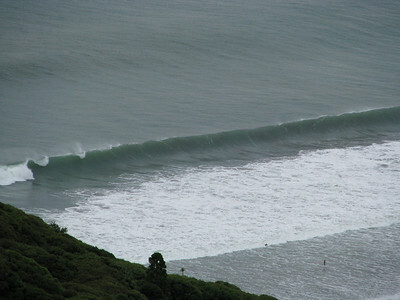 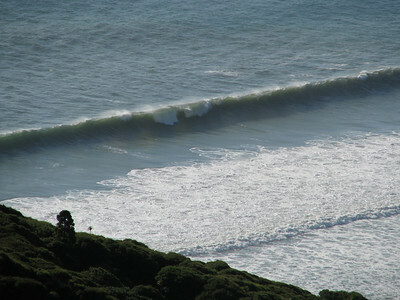 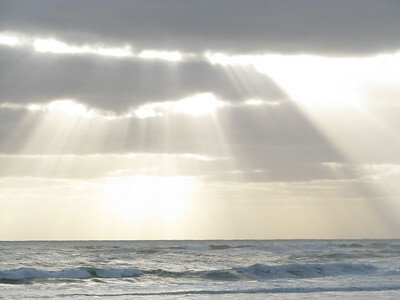 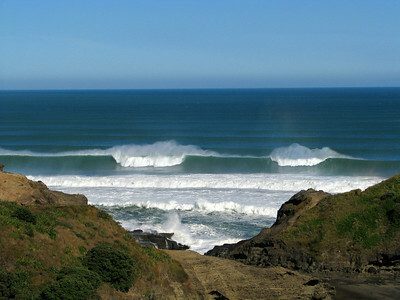 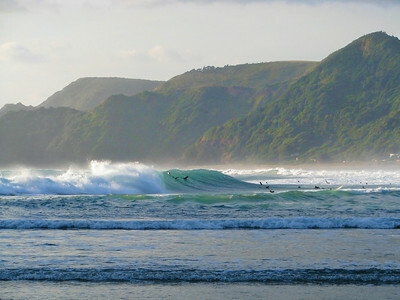 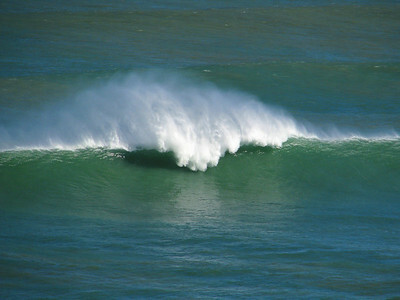 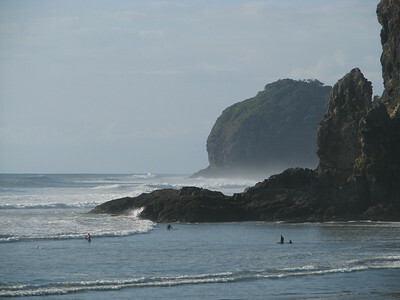 Some photos of the big waves of the Tasman Sea at Auckland's west coast beaches. 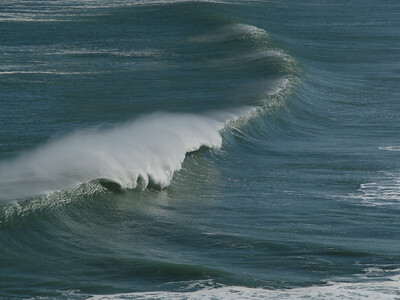 Images taken in February, March and May 2010. 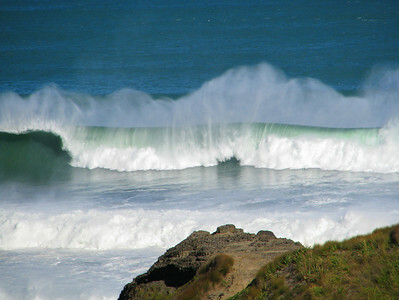 In May I was lucky to photograph the biggest and most beautiful swell in years, with massive hollow 20 foot waves rolling into perfect offshore winds. 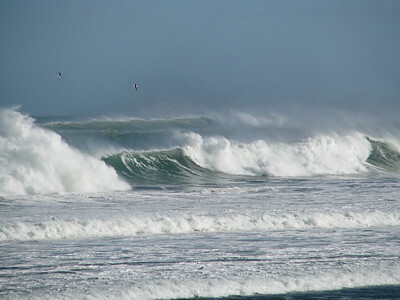 All images taken by Rolf Wahl Olsen with a Canon S5IS.